Here at Los Angeles Wedding Limousine Services we understand the importance of providing our clients with a luxurious wedding limo service all at an affordable price! Your wedding day is going to be one of the most memorable and important days of your life and here at Wedding Limo in LA we understand that couples such as your self need transportation they can depend on for your big day. Our professional and courteous chauffeurs will ensure you and your party members are transported to your destinations one time every time while enjoying a comfortable and luxurious vehicle! Los Angeles Wedding Limousine provides a massive fleet of luxurious and vintage vehicles which are perfect for your event! 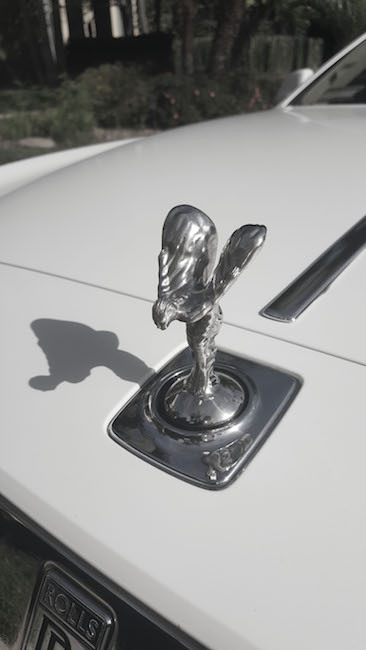 These vehicles range from our Wedding $500,000 Rolls Royce Phantom Limos, Maybach Stretch, Vintage Vehicles such as the Rolls Royce Silver Cloud III, and more! We know how important it is for you, the client, to find the perfect Los Angeles Wedding Transportation. This is the reason why we are honored to say that we are ranked number one in over 20 online directories. With this information in mind you can be rest assured that everything will flow smoothly if you book with us! Don’t hesitate, call us today! Competitors don’t stand a chance when vehicles and affordability is in comparison. We will provide you with some of the hottest vehicles on the market all at a competitive price point so getting transportation doesn’t run you over your budget! Here at LA wedding Limousine we love taking care of our clients which is why with every Wedding Limo in Los Angeles we provide our clients with complimentary Red Carpet Service, Rose Pedal Service, a free premium bottle of champagne, and just married signs as a gift from our company. For 12 years our main focus has been providing phenomenal transportation to all of our clients and maintaining a very highly rated name for ourselves. 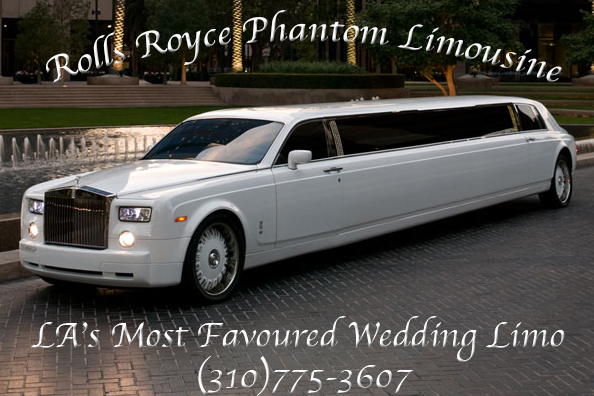 We make booking a Wedding Limo in Los Angeles a breeze with our online booking services or in office services. Couples can come to our office location to take a tour of our fleet and get a preview of exactly what type of company we are. We will blow away your expectations once you make a reservation with our company. We guarantee that you will be satisfied with the services and vehicles you will rent from us! Couples have relied on the transportation we have provided them for 12 years meaning you have found a company you can highly trust! We understand that every wedding is different that is why we allow you to customize your reservation package. We have tailored the way our professional drivers work to ensure quality and reliability for your big event. Our drivers arrive at least 30 minutes ahead of the scheduled pick up time eliminating the option of being late for your grand entrance, photo shoot, and reception. All of our vehicles are maintained on a weekly basis and are inspected prior to any major event. This means that not only will our vehicles arrive to your event on time but they won’t break down during transport so you can sit back and enjoy the ride!